Drusilla. . HD Wallpaper and background images in the buffy, a caça-vampiros club tagged: buffy the vampire slayer drusilla. 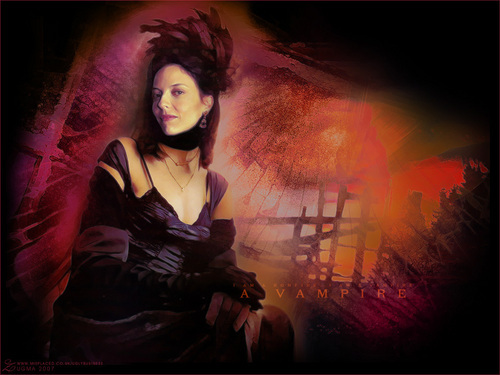 This buffy, a caça-vampiros wallpaper contains show and concerto. There might also be fogo, chamas, inferno, guitarrista, and violonista.